This oil is specially formulated to balance moisture levels and purify the skin. 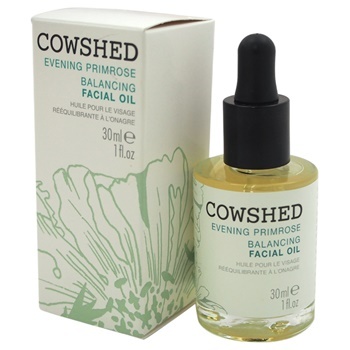 High in gamma linoleic acid, evening primrose oil helps to clarify the complexion. Enriched with litsea may change Essential Oil to clear the mind.